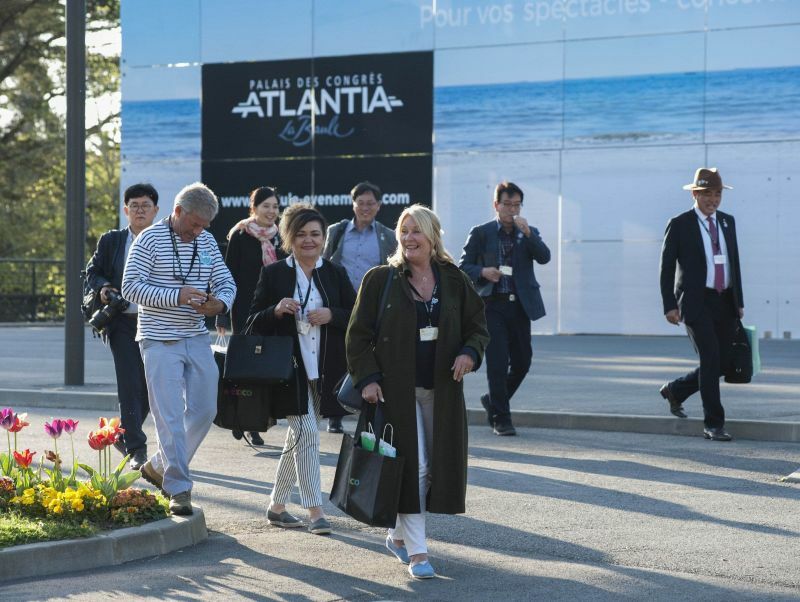 Selecting La Baule Events means choosing a stunning destination with state-of-the –art infrastructure and a large range of à la carte services and exclusive advantages! 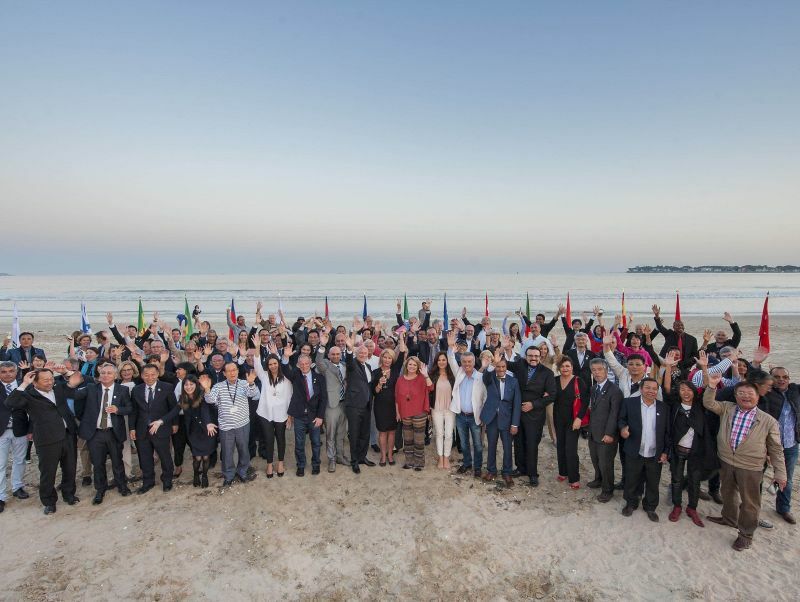 Here’s our promise: to ensure the smooth running of your brief, coordinating all our partners in La Baule, bringing you novel and reliable proposals, and to work with you hand-in-hand throughout your event ensuring you a smooth-running operation and the guaranteed satisfaction of your guests! 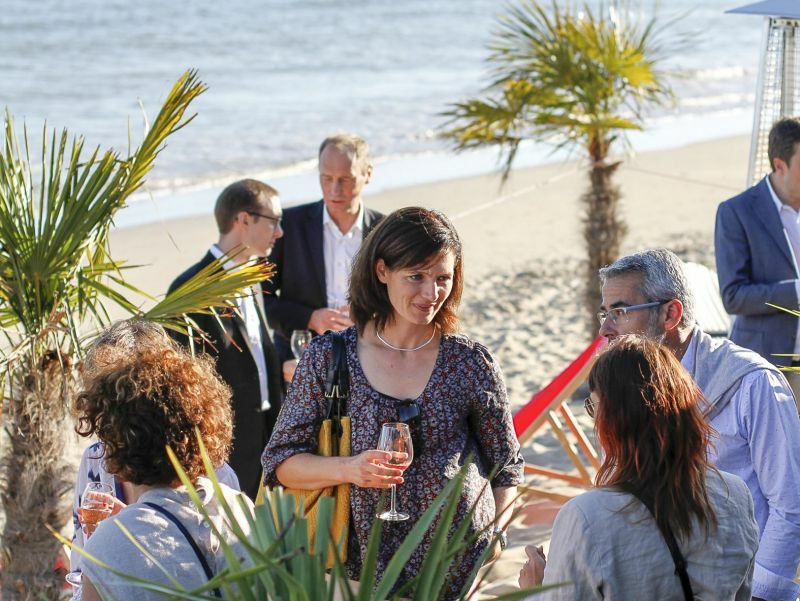 Choose the obvious …La Baule Events!